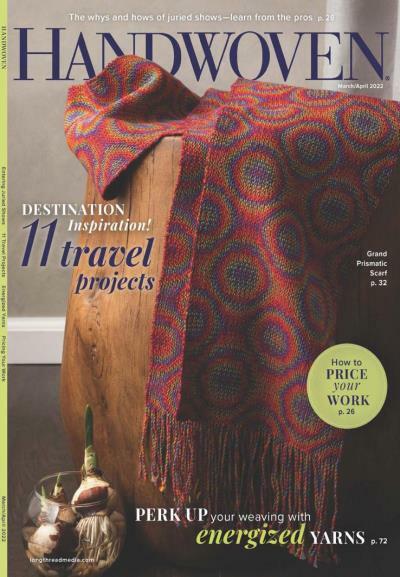 This wonderful magazine shares how-to videos, plus offers patterns for a variety of quilting projects. 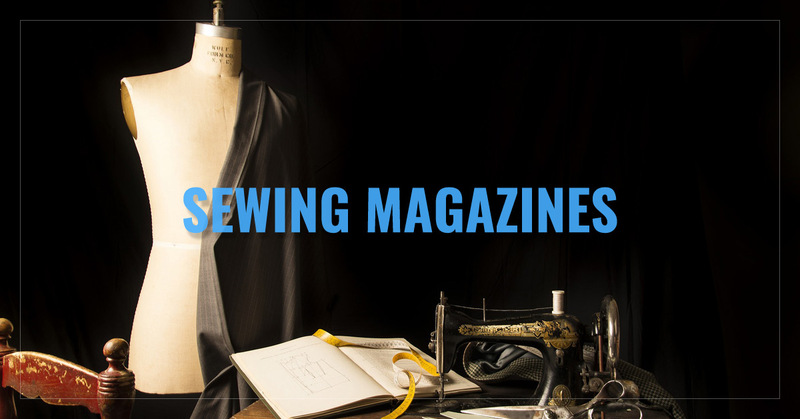 a great resource for patterns, instructions, online classes and more. Quilting couldn't be made any easier. A must-have for quilters, Fons & Porter's Love of Quilting serves as a passionate, artsy, and detailed guide to quilting. 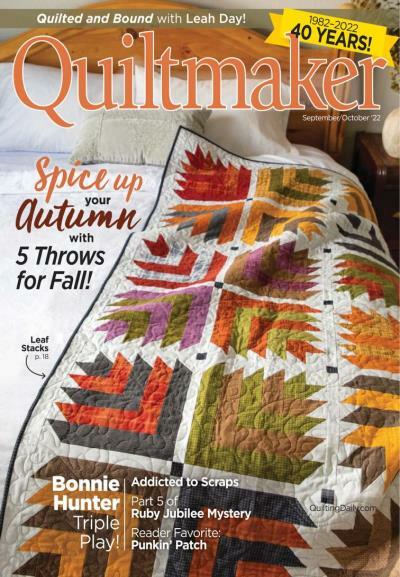 If you know someone who's a beginning quilt maker or is curious about becoming one, then Quiltmaker magazine is the perfect publication, serving as a starter guide to the art of making quilts. 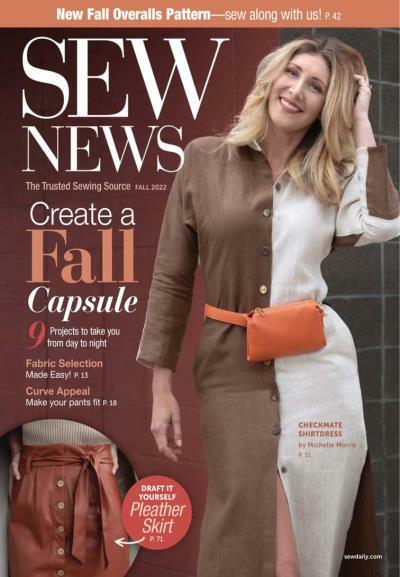 For a broad overview of news, trends, and techniques within the sewing industry, Sew News is the prominent publication. For anything related to embroidery, Creative Machine Embroidery is the expert source. Featuring tips, examples, and photos of finished products, Creative Machine Embroidery has all the info you'll need to complete your embroidering project. 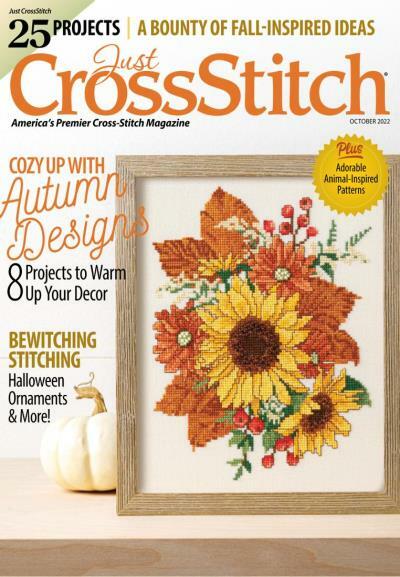 For the art of cross stitch sewing, Just Cross Stitch is the defining expert, providing useful info on the topic of cross stitching. Simple patterns to make simply beautiful things. Get help with patterns or "ask Jil", Knit Simple aims to make your life easy and beautiful. 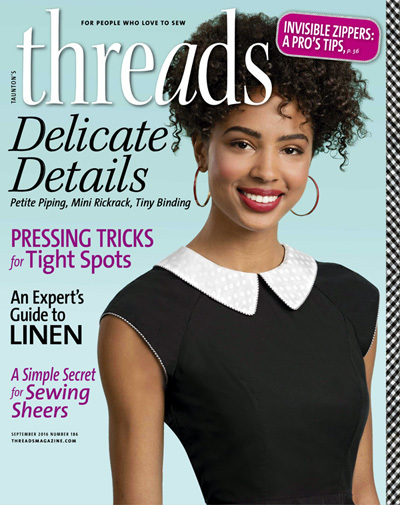 Threads Magazine provides sewing tips to help you make perfect button holes, ruffles, create a better fitting bust and so much more. Handwoven Magazine, published five times each year, shares the joys and innovative techniques of weaving, for both beginner and expert alike.